Hello and welcome to my website. 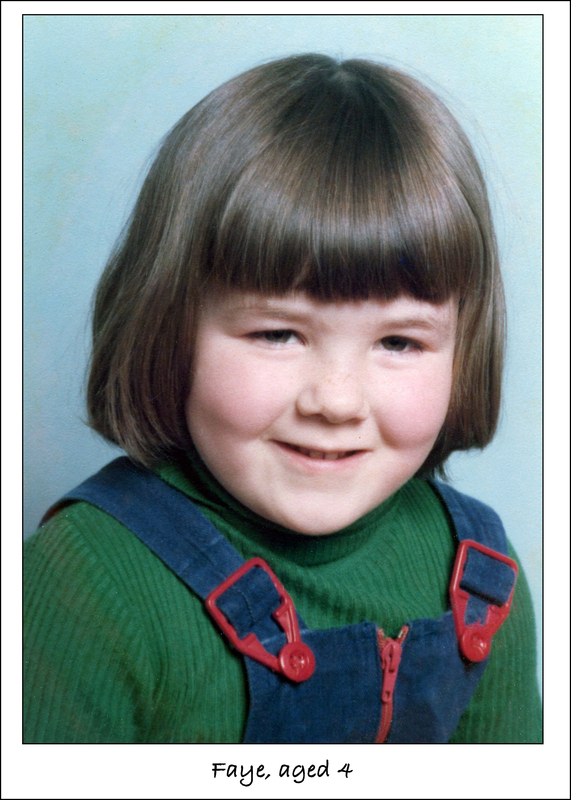 My name is Jo Neville, I am a Nursery & School photographer in Hertfordshire, London and surrounding areas. 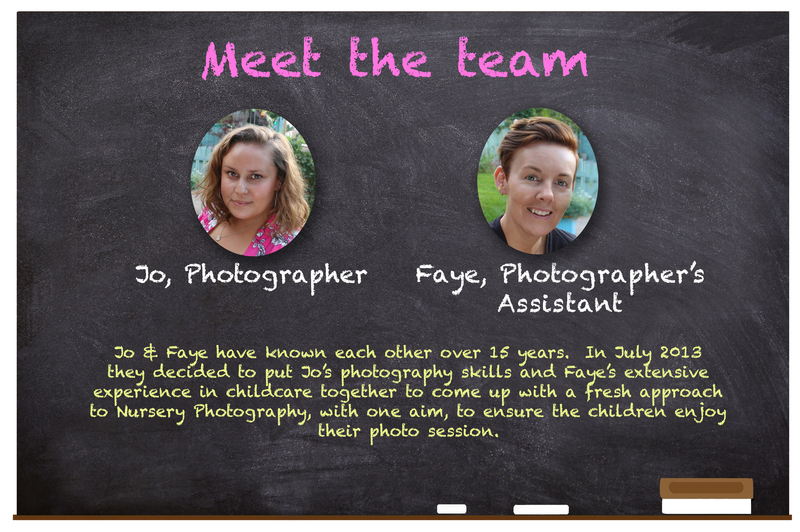 I am very lucky to work with 40 nurseries, pre-schools and schools, along with my fabulous Assistant Faye, we aim to capture children’s natural smiles. and get in touch for a chat. If you are a parent looking to get in touch please take a look at my FAQ’s page or contact me here.